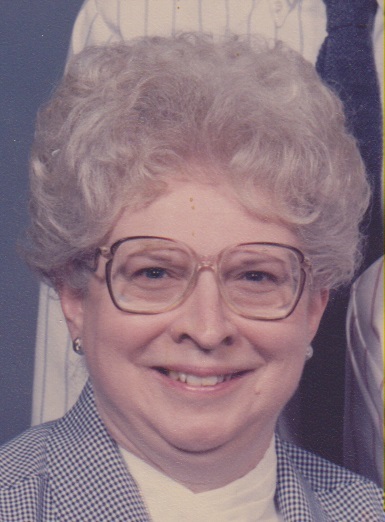 Patricia A. Smith, 75, of Bridgeport, OH died June 12, 2018 at Wheeling Hospital. She was born February 27, 1943, in Wheeling, WV, a daughter of the late John P. and Marie (Toepfer) Zeik Sr. She was retired from Bob Evan’s restaurant in St. Clairsville and was a member of St. Anthony of Padua Catholic Church in Bridgeport. In addition to her parents, Patricia was preceded in death by her husband, Jerry E. Smith in 1983; siblings, John Zeik Jr., Carl Zeik, Louise Buza, Leona McConnaughy, and Anna Slater. She is survived by her sons, Kevin (Kimberly) Smith of Bridgeport, Jeff Smith of St. Clairsville; and grandson, Zachary Smith. Friends will be received Thursday from 9am until time of service at 11am at Wilson Funeral Home, 920 National Rd. Bridgeport, OH with Father John Mucha officiating. Interment to follow at Parkview Memorial Gardens in Wheeling. To offer online condolences visit wilsonfuneralhomes.com.